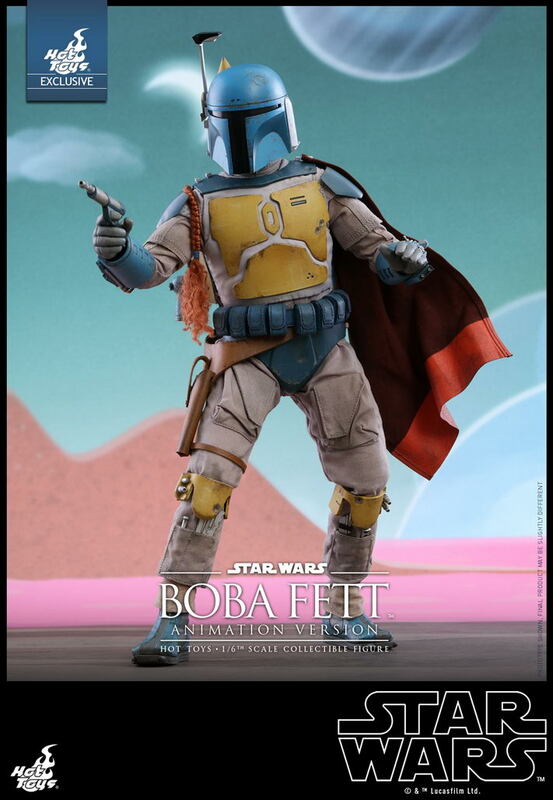 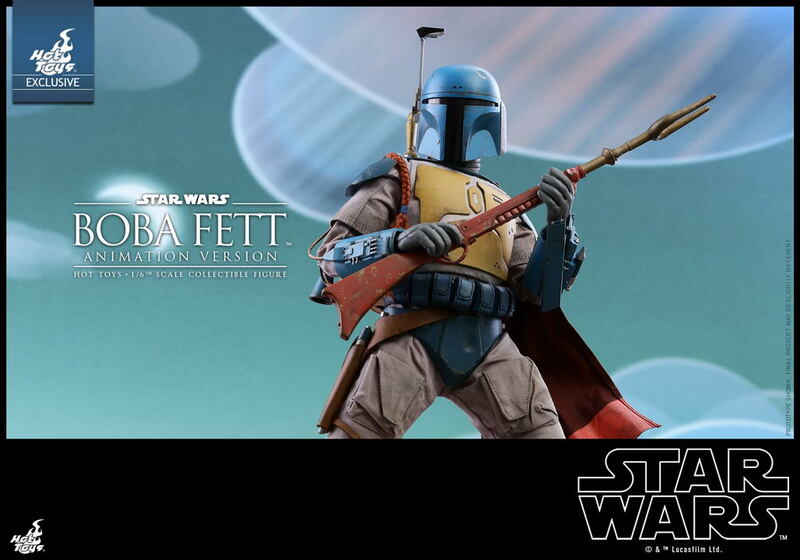 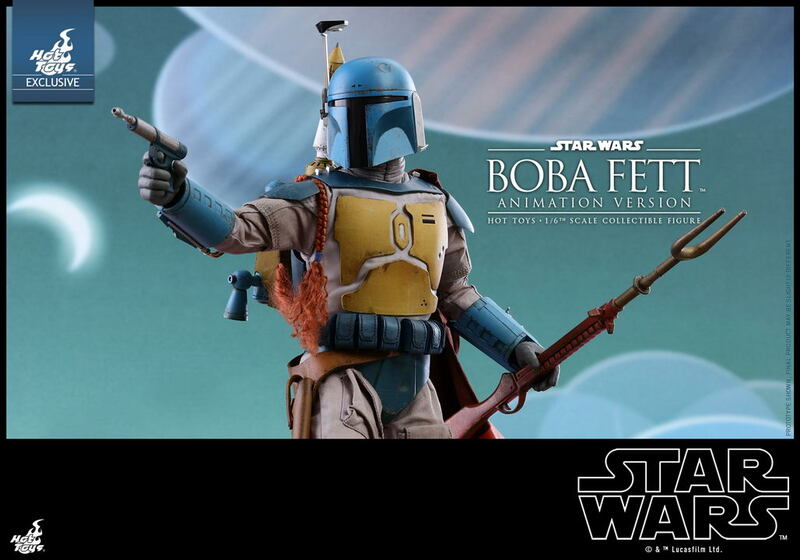 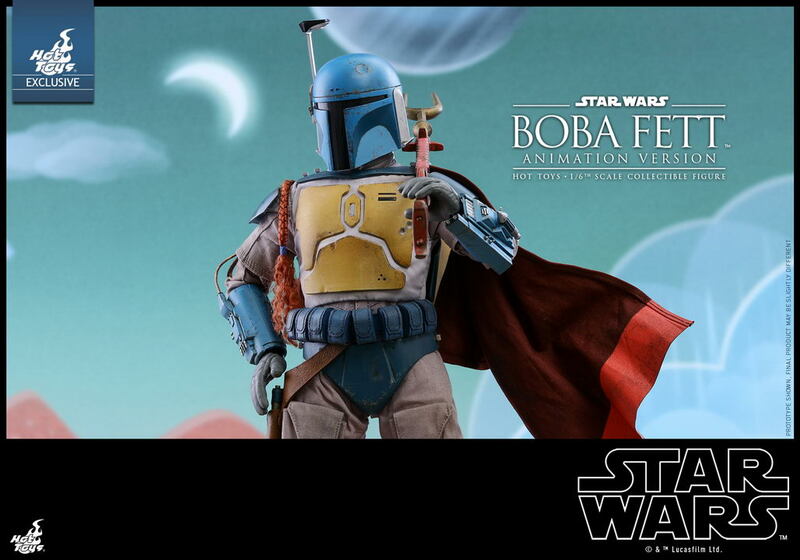 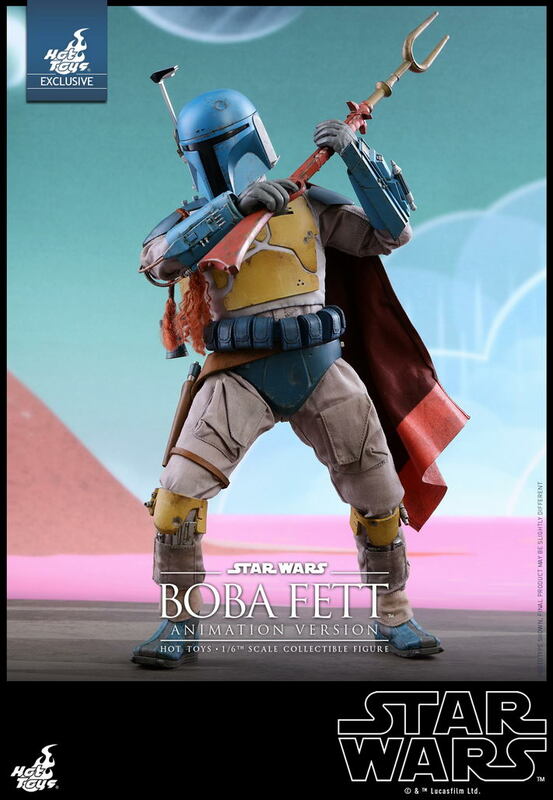 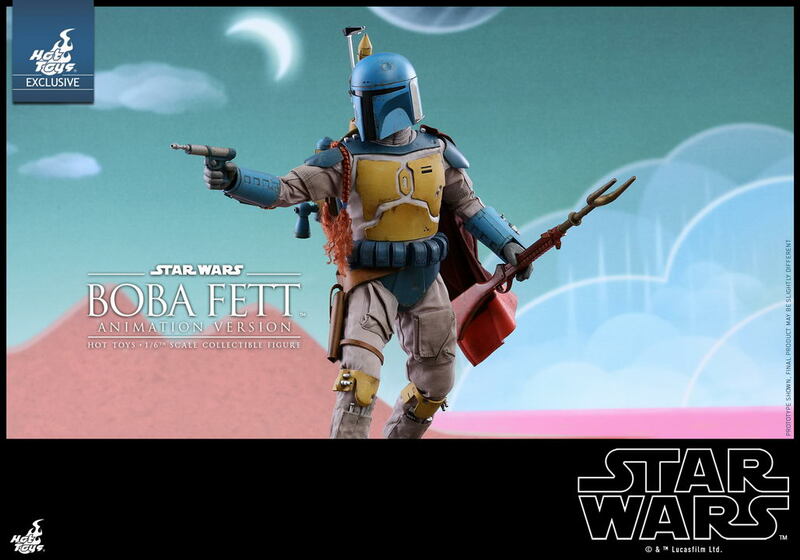 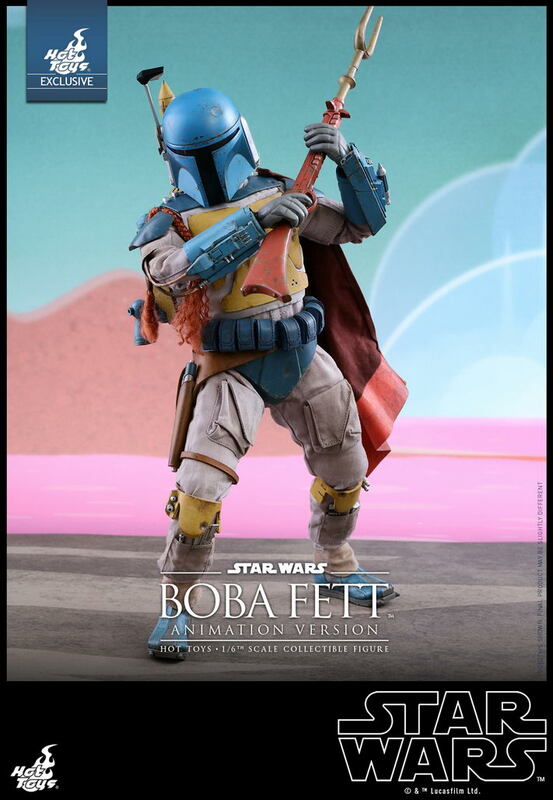 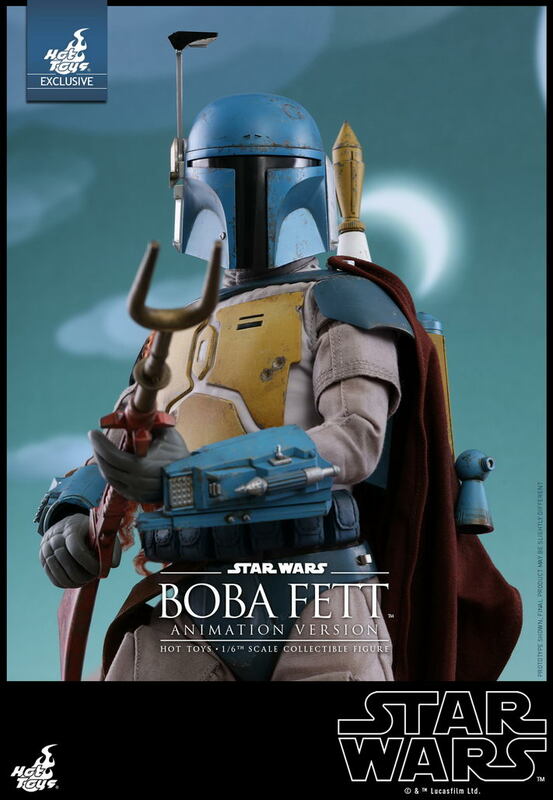 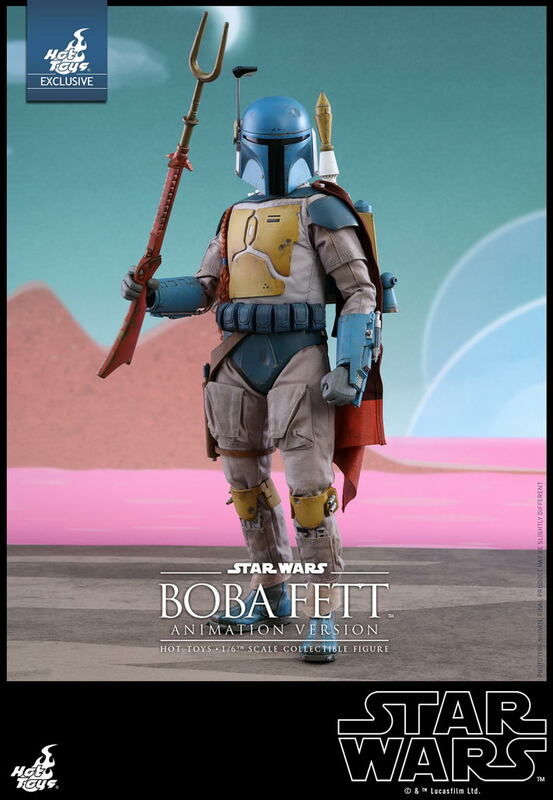 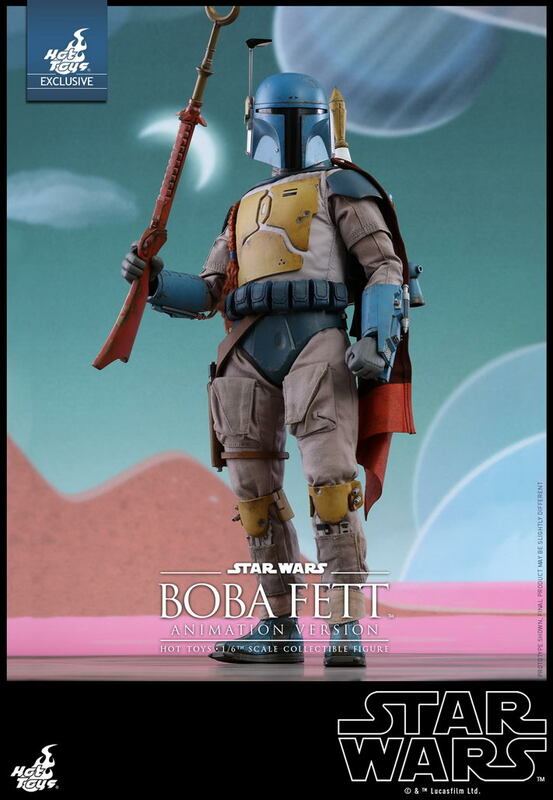 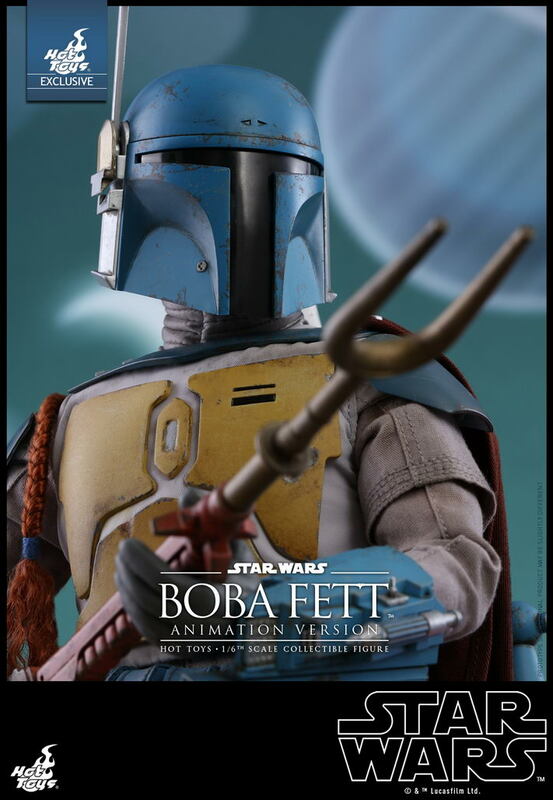 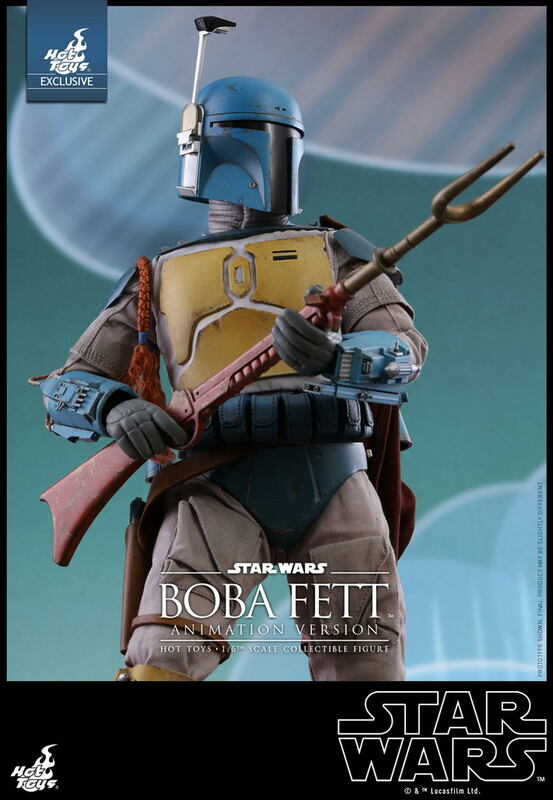 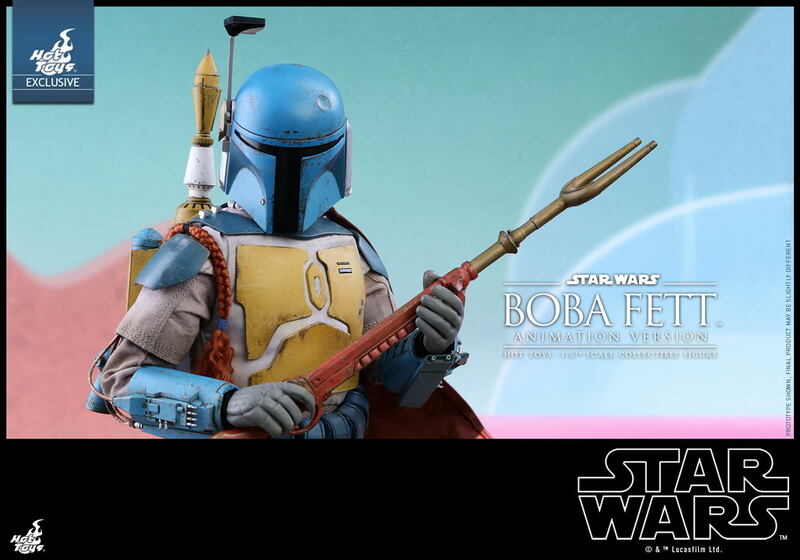 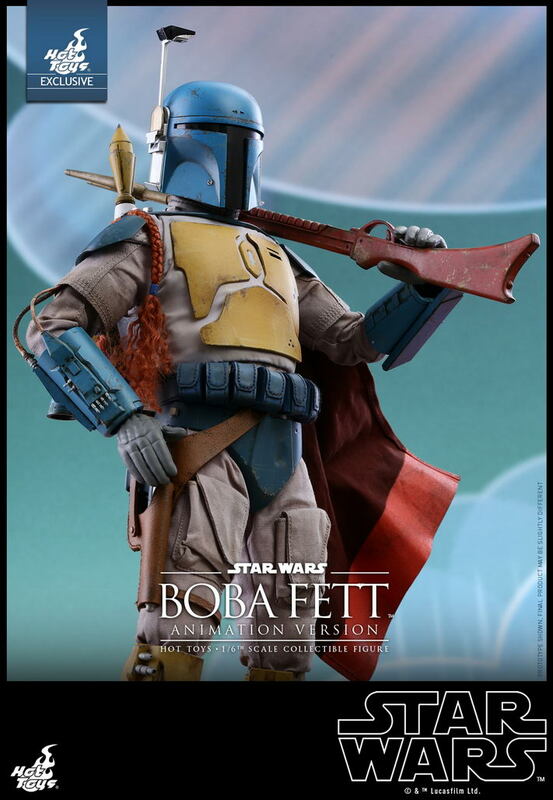 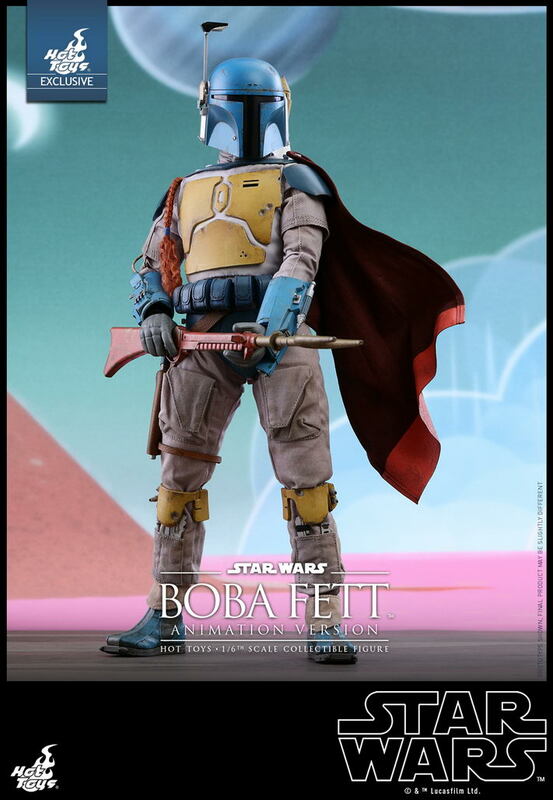 Now, celebrate with Hot Toys today by adding this exclusive Boba Fett to your Star Wars collection. 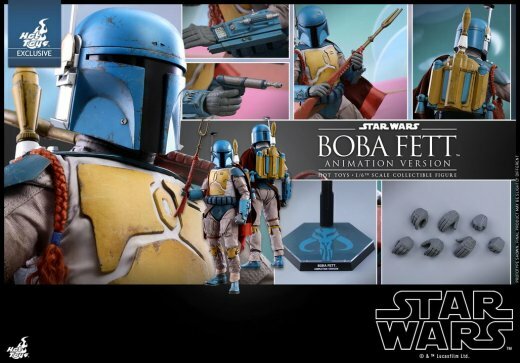 This exclusive collectible figure is only available in US, Japan, and selected markets in Asia, so don’t let the rare chance slip by! 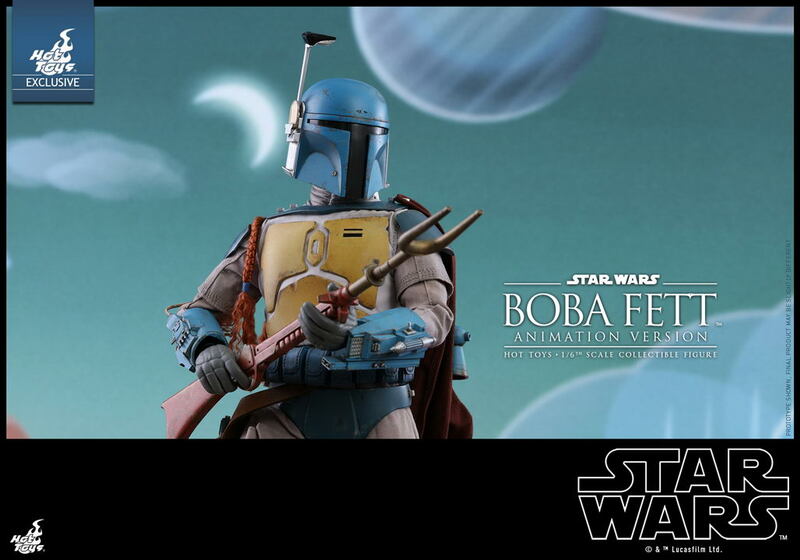 - Authentic and detailed likeness of Boba Fett in Star Wars Holiday Special.